While I was working on automation somewhere, I came across situation where I need registry value to validate in script. 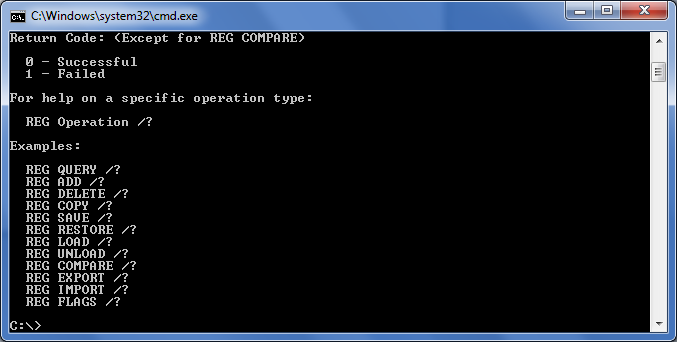 so hunt began guess simply typing reg command in cmd and wow the command return valid. ainProfile\ | findstr /i "Enable"